We will be exhibiting at Mobotrex (Formerly Known as Brown Traffic Products, Inc.) Missouri User’s Group 2016 on Wednesday February 24 and Thursday February 25 between 7:30 AM and 4:00 PM. The User’s Group is an excellent opportunity for customers to network, meet leading traffic industry manufacturers one on one and experience classroom sessions on innovative technology. We will be exhibiting at Mobotrex (Formerly Known as Brown Traffic Products, Inc.) Minnesota User’s Group 2016 on Wednesday January 27 and Thursday January 28 between 7:30 AM and 4:00 PM. Visit us at the IMSA Annual Conference this weekend! We will be exhibiting our RocketLinx switches and DeviceMaster device servers in booth #428 at the IMSA Annual Conference and School in Schaumburg, IL from August 27th – 29th! For more information or to set up a meeting, please contact Haley Kelliher at [email protected] or 763.957.6114. 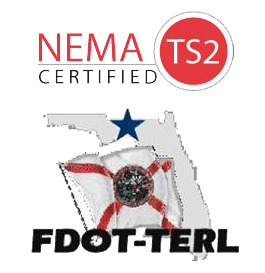 Come see us at IMSA, July 21-23! 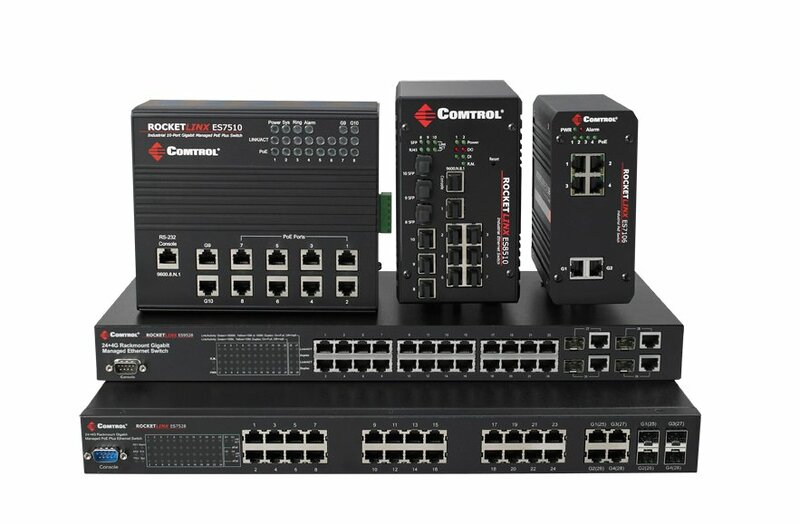 Comtrol’s RocketLinx® industrial Ethernet switches are designed to meet the performance and environmental demands for applications requiring extended operating temperatures, rugged housings and high performance and reliability. With both managed and unmanaged models available, the RocketLinx ES series of switches provide cost-effective networking solutions delivering the industry’s best rugged ethernet switch technologies. The IMSA Conference combines an unrivaled educational conference with an exposition of solution providers. There is no better opportunity to speak with the experts, evaluate products, find solutions to your technical challenges and stay current in your field.